Sign up at SPI Convention Centre on South Padre Island. • Registration: From 3-8 p.m.
• Play day: A family day of fun and contests for the kids at SPI Convention Center. Games and prizes 10 a.m. - 1 p.m.
• Supper: SPI Convention Center, 6:00 p.m.
• Captain’s Meeting: 6:30 p.m. SPI Convention Center. 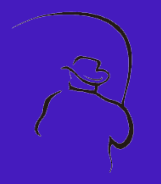 • Fishing Contest: Begins at 6:30 a.m., Bay Division & 7:00 a.m.,Offshore. 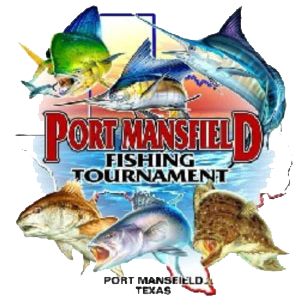 • Weigh station open at South Point Marina, in Port Isabel, 2 - 8 p.m. Dock time- Bay, 5 p.m.; Offshore, 8 p.m.
• Offshore. Weigh station open at 2 - 7 p.m. at South Point Marina. 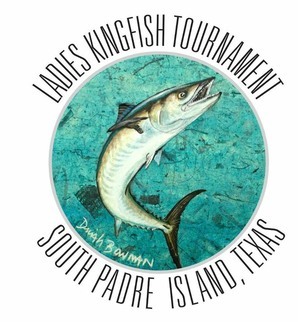 • Dock time- Bay, 5 p.m.; Offshore, 7 p.m.
• Lunch: SPI Convention Centre, 11:30 a.m.
• Awards Presentation: SPI Convention Centre, South Padre Island, 1 p.m.
Pre-registration is on for this great event! 200+ competitors. Bay and Offshore Divisions. 11th Annual Doctor's Hospital at Renaissance Tournament at Louie's Backyard. 6 a.m. start, weigh in station at Louie's Backyard 12-2 p.m. Awards and Dinner at Louie's Backyard 8-10 p.m.